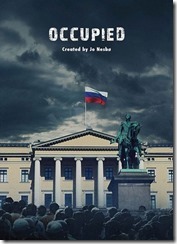 The hit Norwegian show about Russian occupation over oil debuted on TVO (Ontario Public TV) last Sunday. First airing on Netflix earlier this year, it has been a big hit getting rave reviews as a worthy binge watch candidate. Now the Ontario public broadcaster is airing it Sundays at 9PM (replays at 2AM), as well as online at their website. The show is set in the near future, where a Green party government comes to power in Oslo on the heels of a hugely damaging global warming-related hurricane. Promising to unveil a revolutionary new form of nuclear energy powered by the chemical element thorium, Prime Minister Jesper Berg strikes a very Scandinavian pose by announcing that Norway will lead by example and immediately shut down its considerable gas and oil production. This upsets the European Union, of which Norway is not a member. In cahoots with Moscow, Brussels secretly threatens Berg with a full-scale Russian invasion unless he commits to maintaining Norway’s fossil fuel extraction under Moscow’s supervision. (The United States, having recently achieved energy independence, has withdrawn from NATO and sits disinterestedly aside.) Berg reluctantly agrees to this scheme, promising his people that the insertion of Russian worker crews to restart Norway’s energy industry will be temporary. 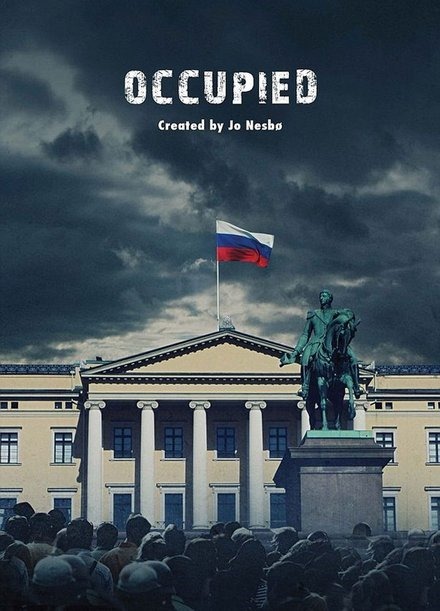 Occupied is disturbingly relevant in light of the Ukraine crisis that unfolded two years later and the reappearance of larger-scale East-West tensions over Moscow’s new-found assertiveness in Europe. Russian violations of Baltic and Scandinavian airspace and waters have become a regular occurrence. Last month the RAND Corporation published the results of a war game in which Russian troops seized the Estonian capital of Tallinn in a mere 60 hours.